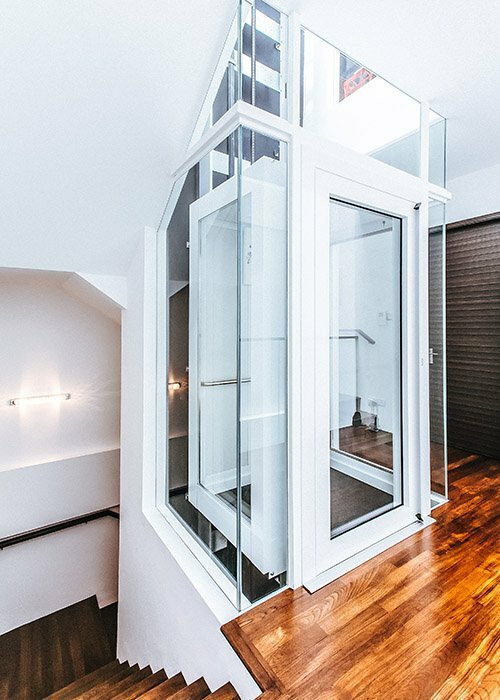 The PRESTIGE has a comfortable lift cabin rather than a platform, bringing luxury and elegance to the highest level and making it ideal for residences, as a stretcher lift or for outside use. 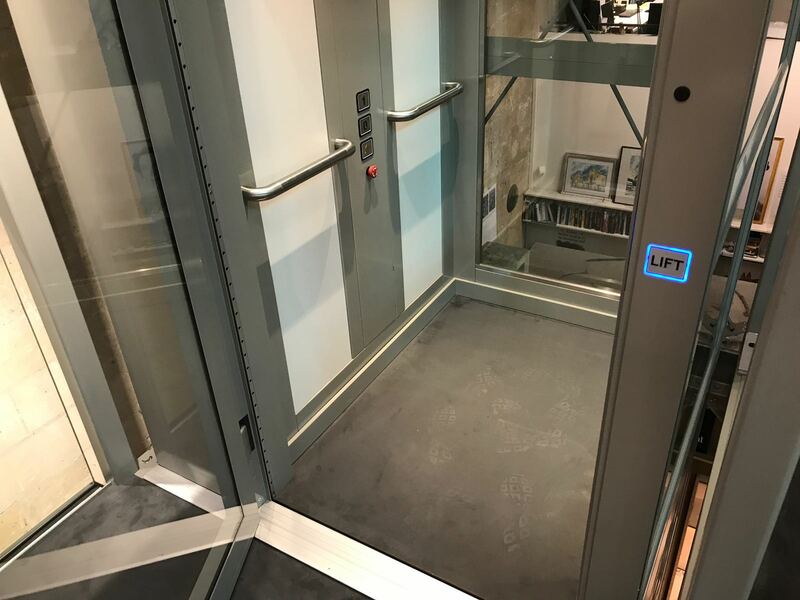 The PRESTIGE is a spindle driven cabin lift with an electric instead of a hydraulic drive and fully integrated control that is both comfortable and easy to use and meets the requirements of the most demanding clients. 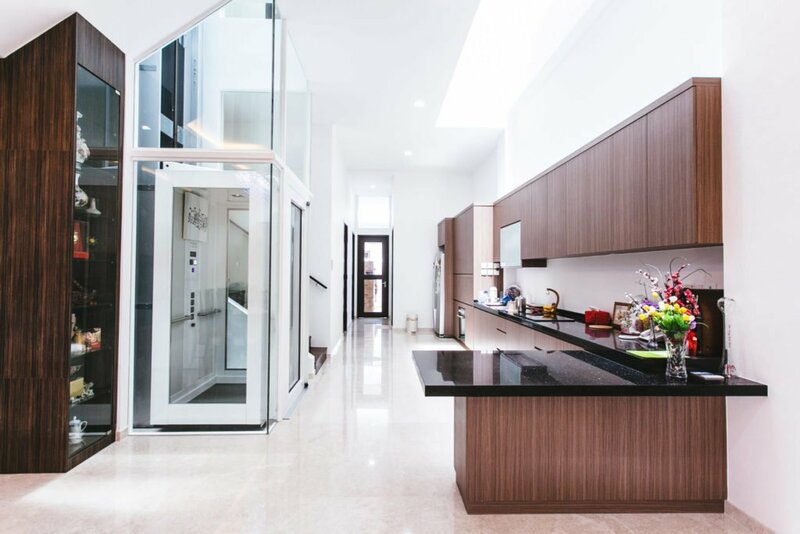 The PRESTIGE has a comfortable lift cabin instead of a platform, bringing luxury and elegance to the highest level and making it ideal for residences, as a stretcher lift or for outside use.